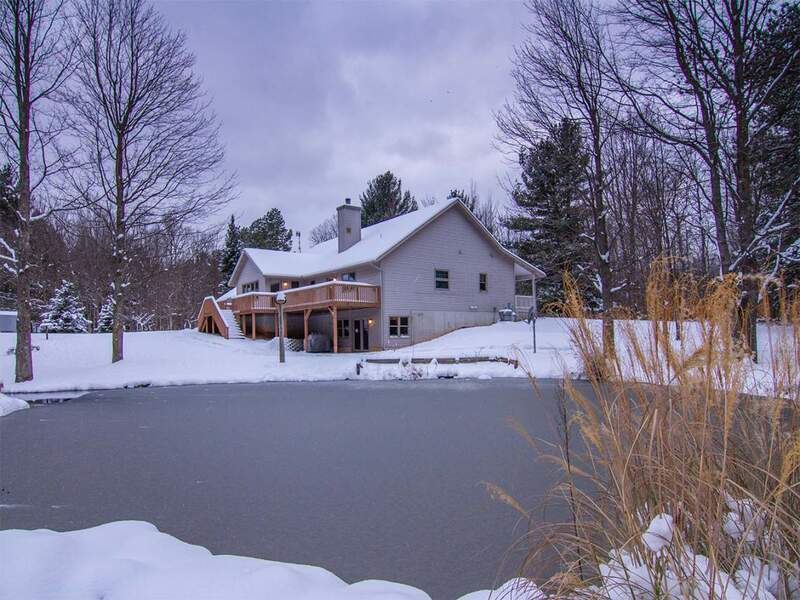 Put the local knowledge of the Crystal Mountain Realty team to work for you in helping you find your happy place. 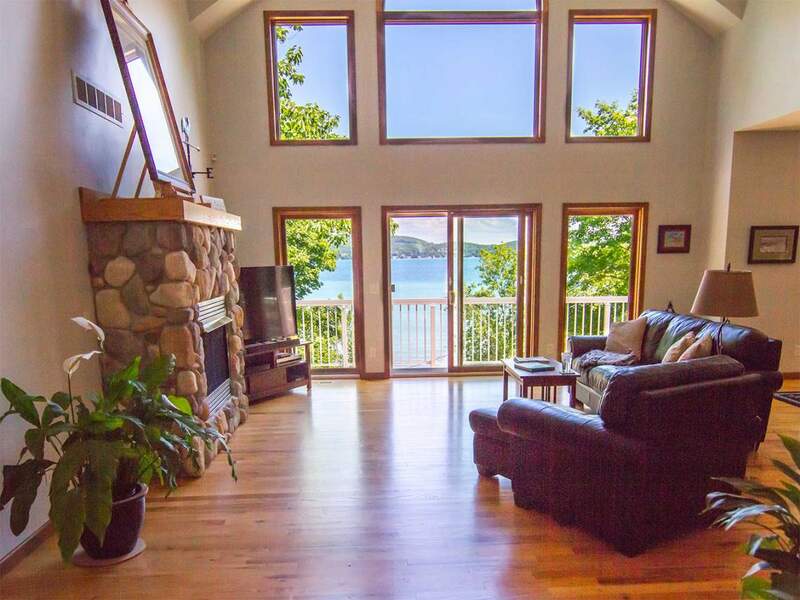 Whatever you’re looking for – a primary home, or perhaps a vacation or retirement home. 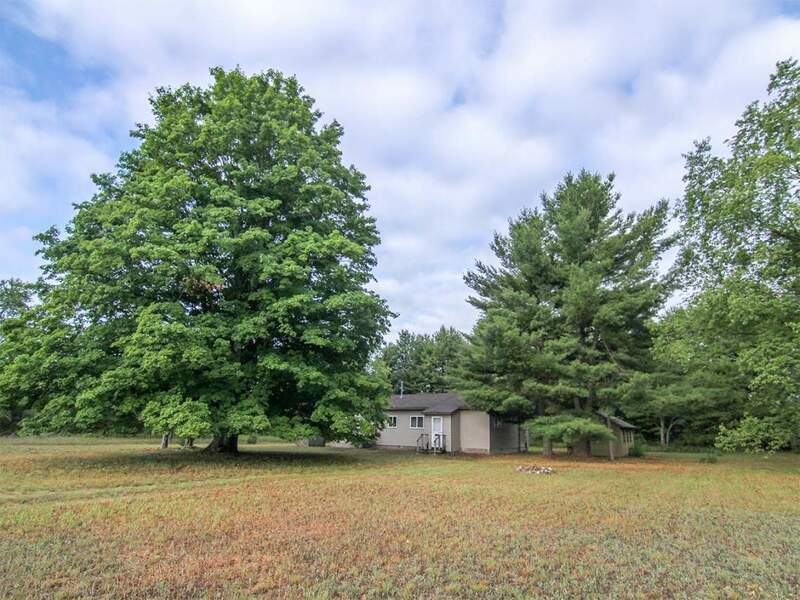 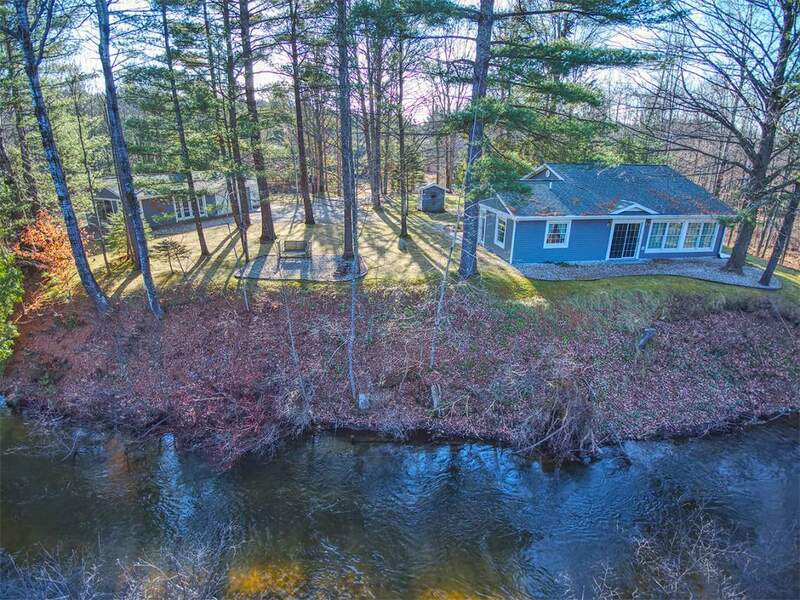 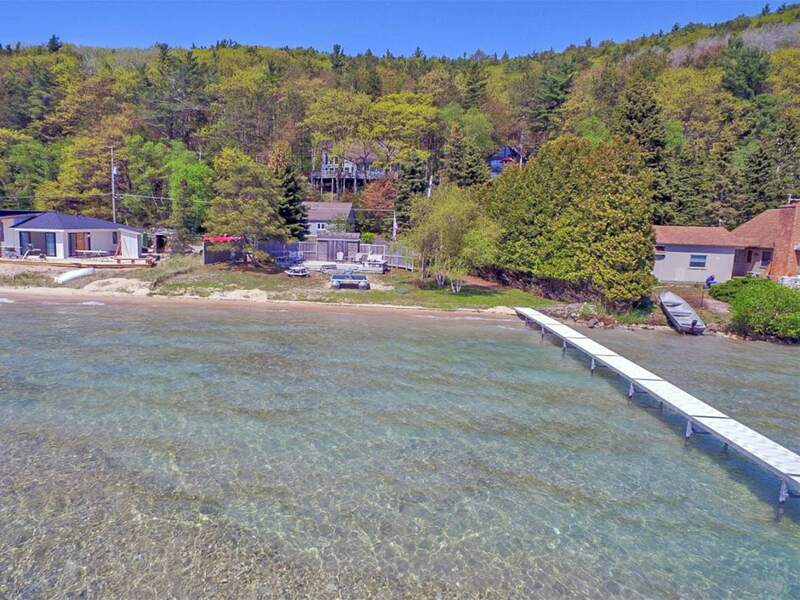 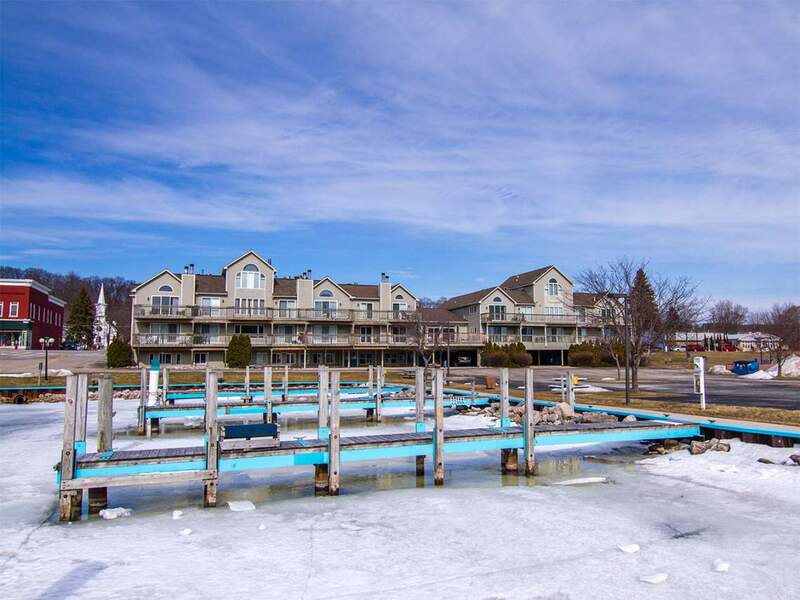 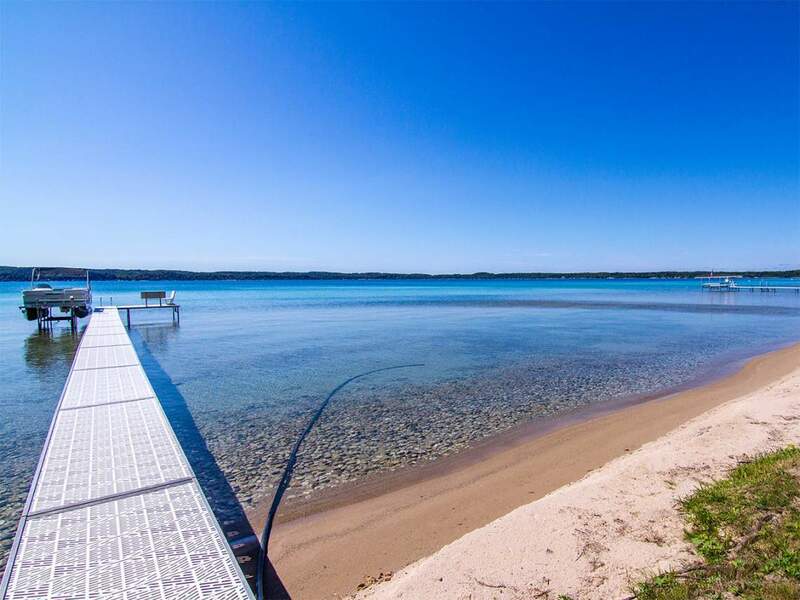 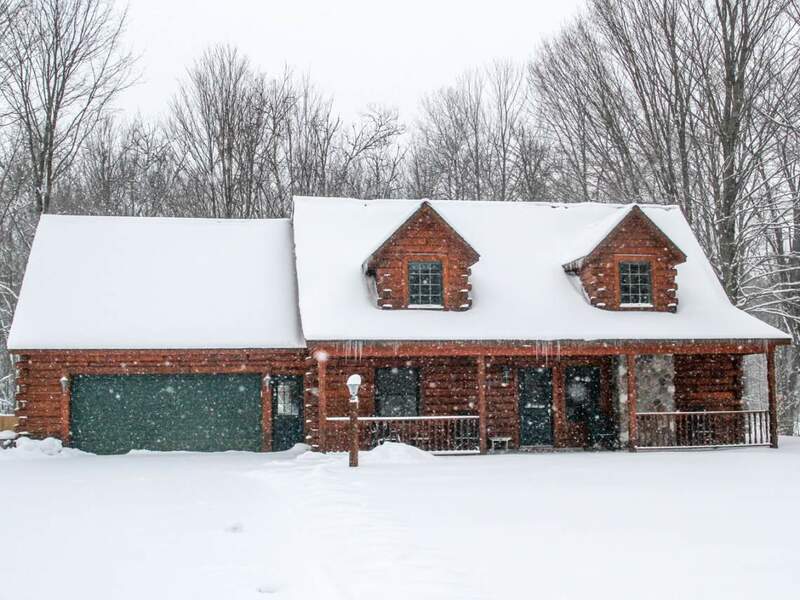 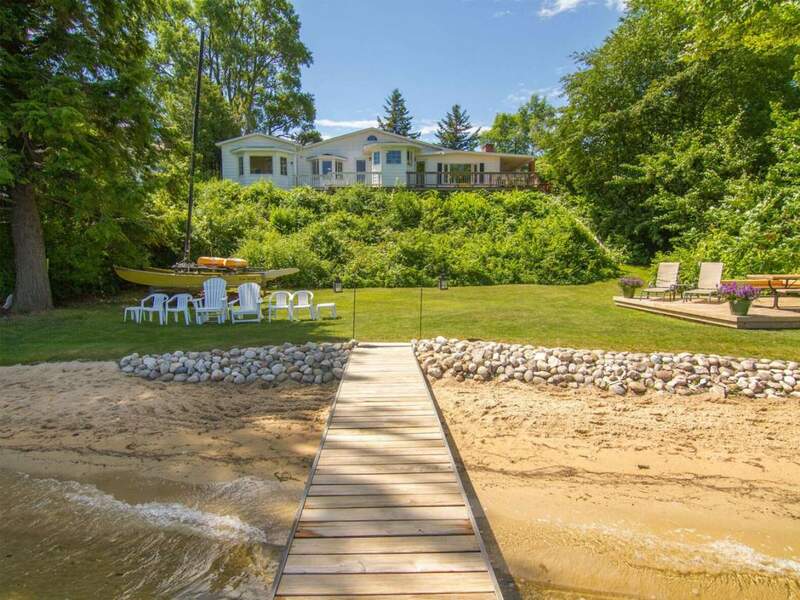 Something in the woods, on the water’s edge or maybe nestled within a local community… the Realtors at Crystal Mountain Realty are here to help make the home buying process go smoothly and effortlessly, even for those buyers working from afar.